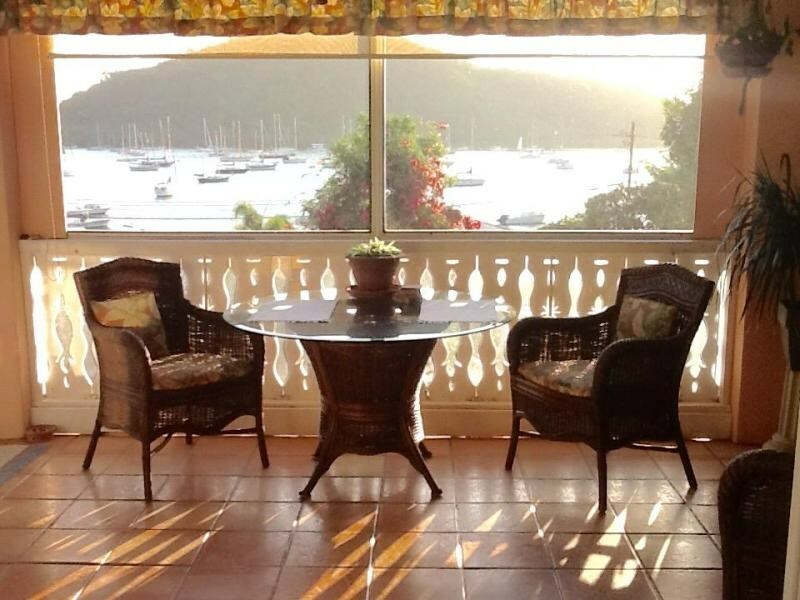 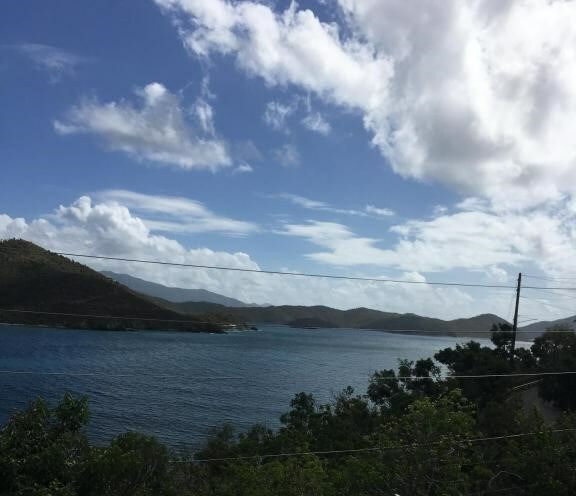 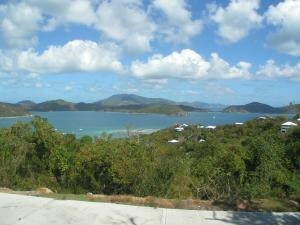 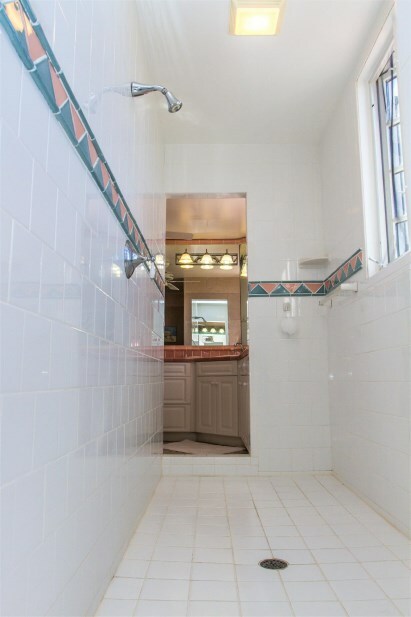 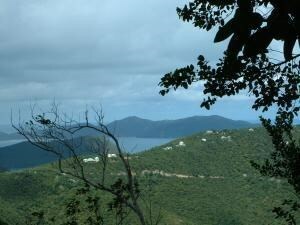 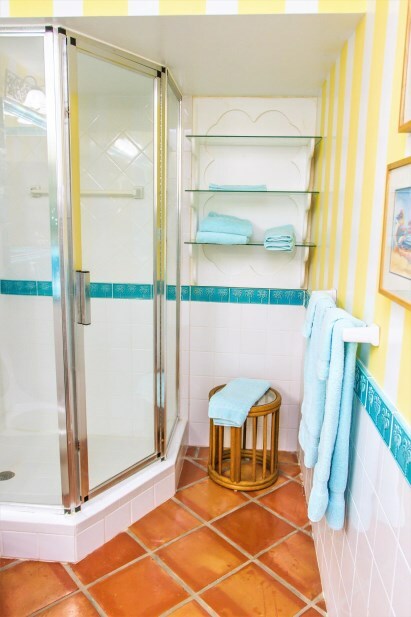 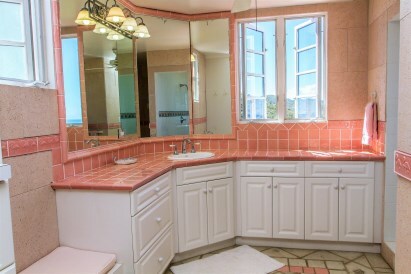 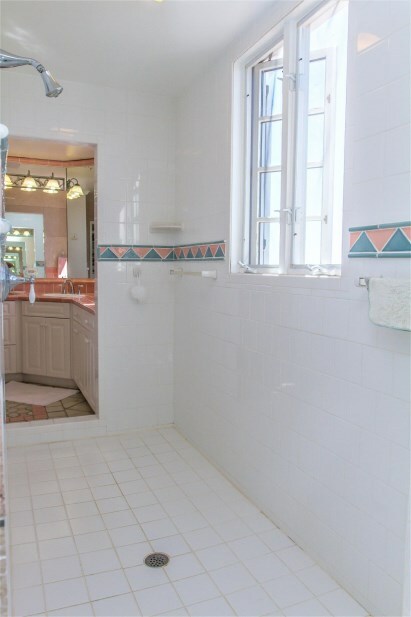 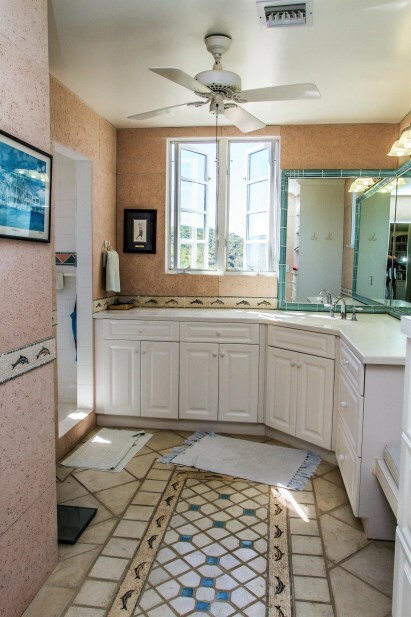 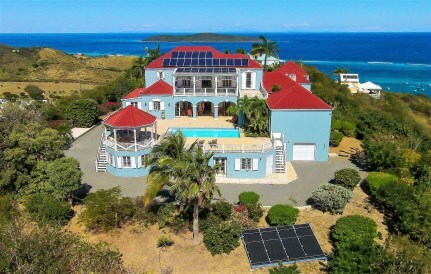 New Listing Res St. Croix Teagues Bay EB. 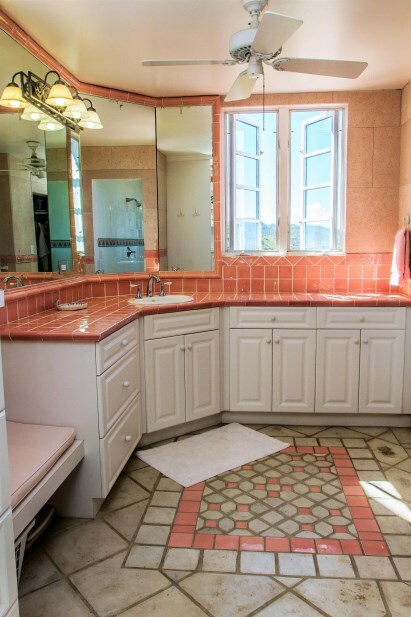 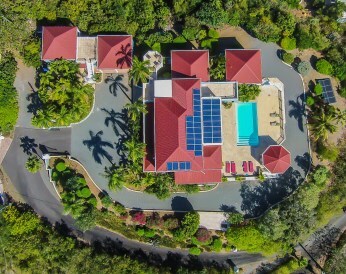 Enjoy 360 degree views from this spectacular knoll top home! 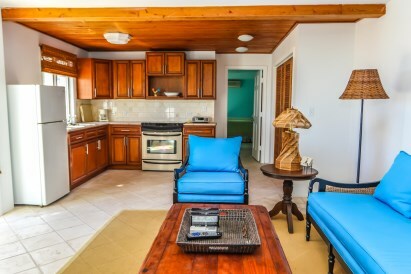 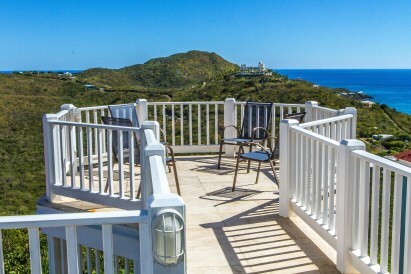 'Meggie Hill' offers 4 bedroom suites, den with cypress ceiling, plus a 1 bedroom apartment below. 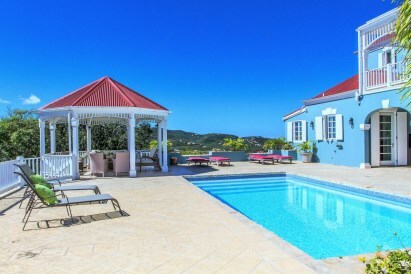 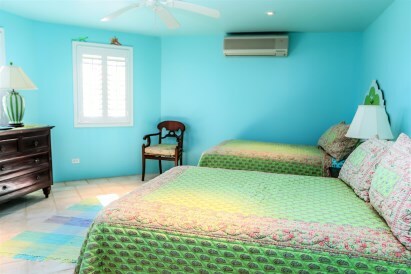 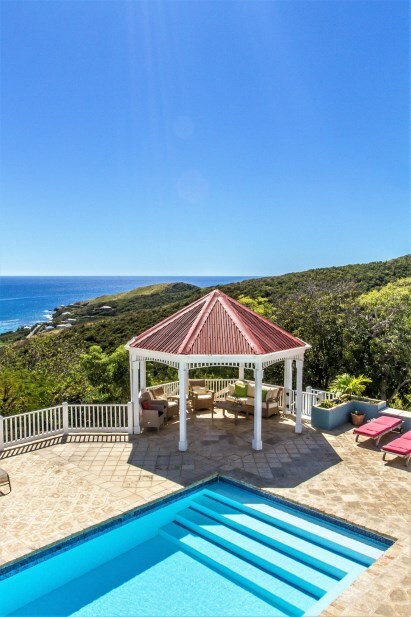 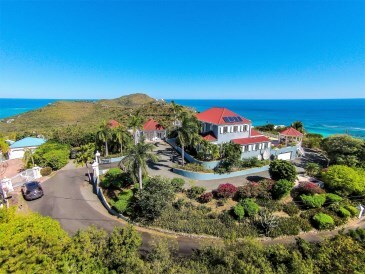 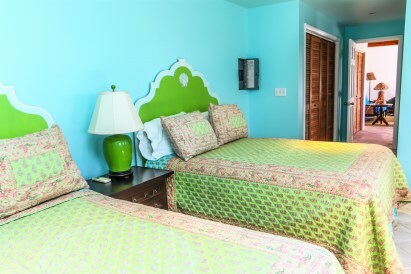 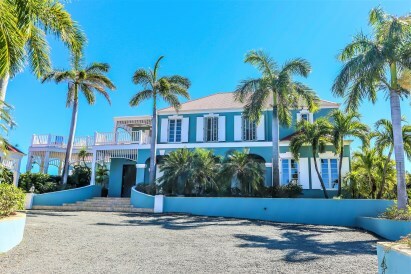 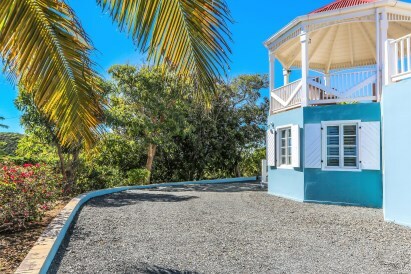 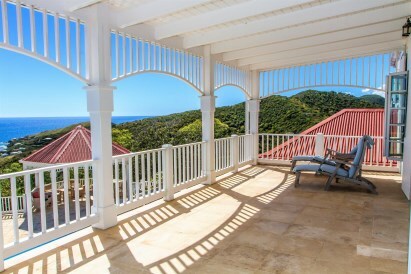 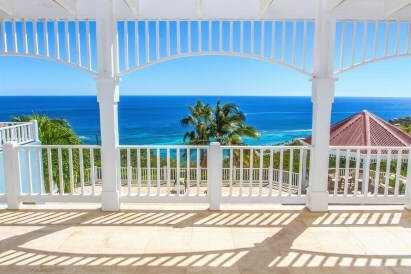 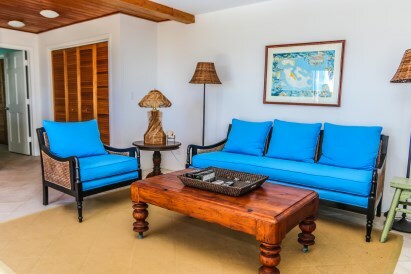 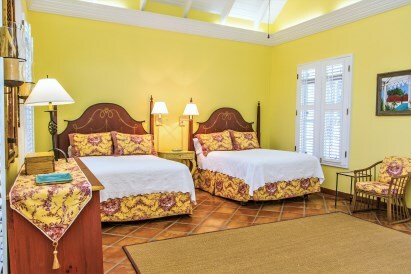 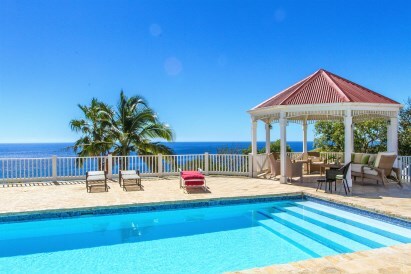 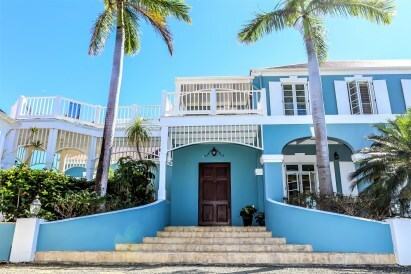 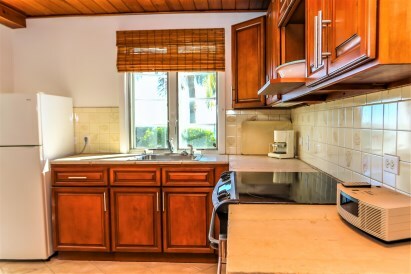 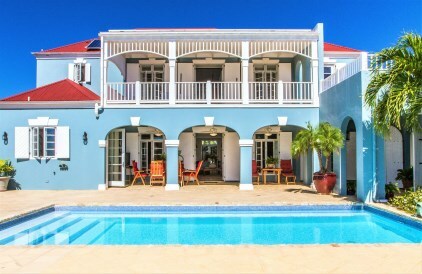 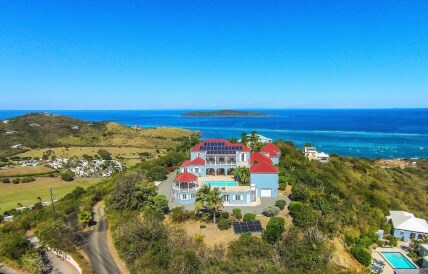 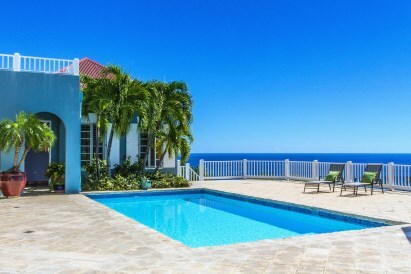 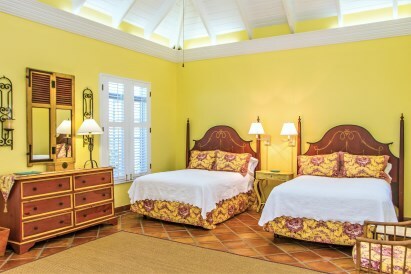 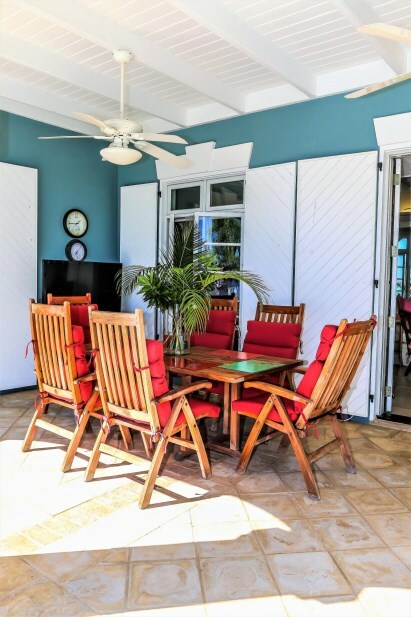 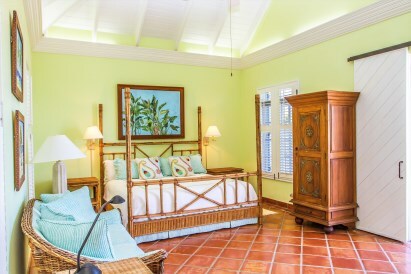 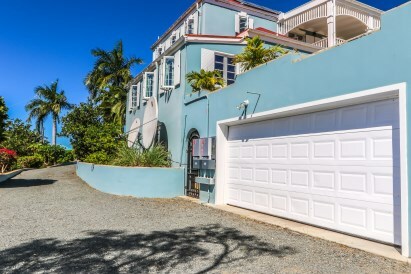 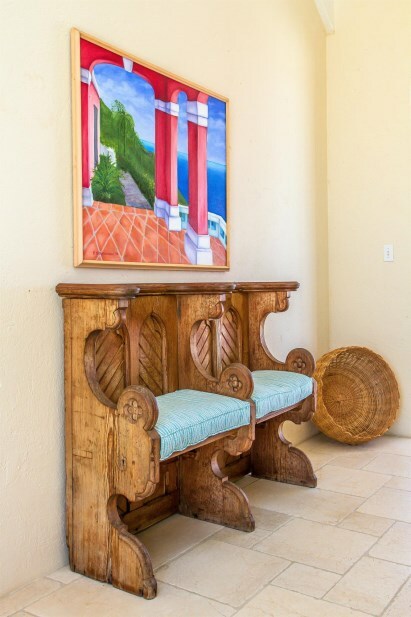 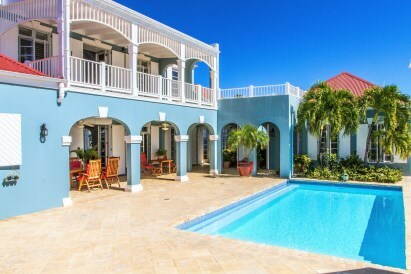 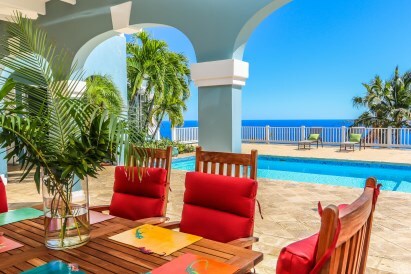 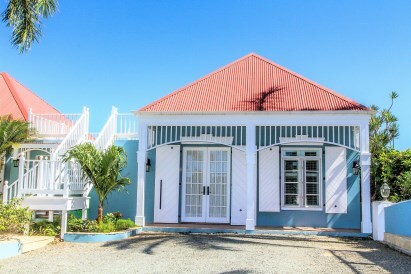 The beautiful West Indian themed home opens to a large outdoor living area and provides spectacular unobstructed views of the Caribbean Sea, distant islands and Buck Island.